2. 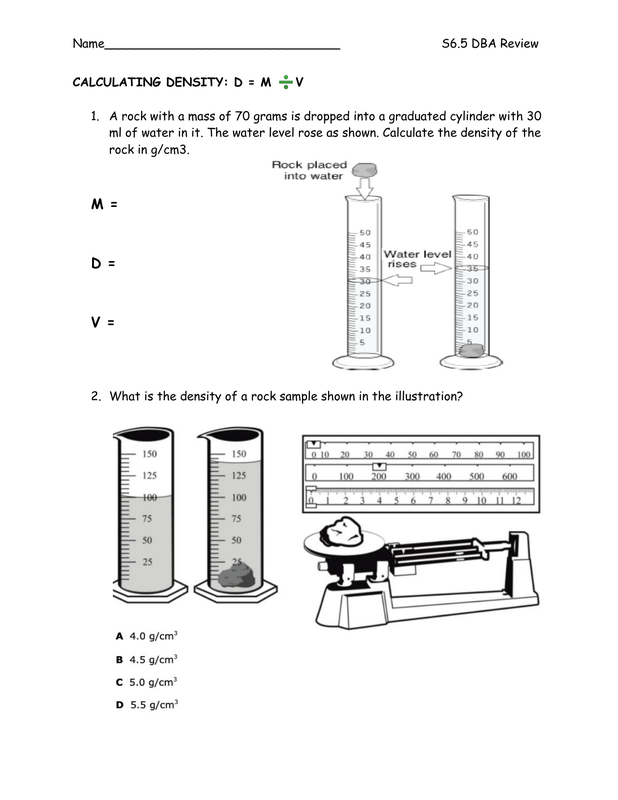 What is the density of a rock sample shown in the illustration? 6. The map shows some of Earth’s plate tectonic boundaries. 7. Explain the difference between oceanic and continental crust. 8. What crustal feature will form at the landform shown below? 9. Volcanoes will not not form at the convergent plate boundary shown above. 11. Is the plate boundary shown below convergent, divergent or transform? 12. What do we call this type of convergent plate boundary? 13. What crustal features are formed by this plate boundary? 14. Is the oceanic or continental crust being subducted at this plate boundary? Name each layer of the Earth. 17. The lithosphere is part of which two layers of the Earth? 18. Where is the asthenosphere found? 19. Explain the relationship between the lithosphere and the asthenosphere. 23. ​Divide the resources into the Renewable vs. Nonrenewable T-chart.